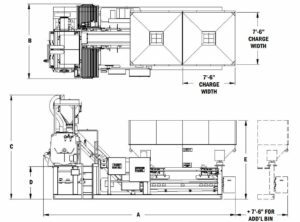 Whether you are just starting a business or expanding to a new location, the Skid Mount is the right batch plant for you. 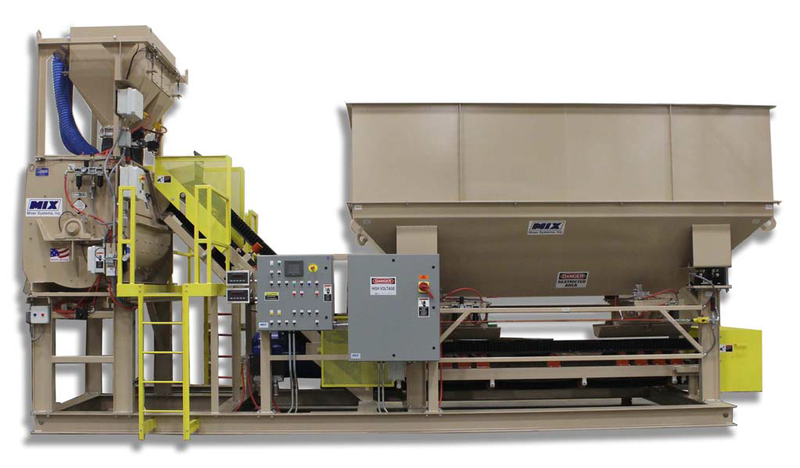 Featuring a wide variety of mixers and control options, it can economically tackle production rates from just a few yards of concrete per hour to projects requiring 25 yards per hour. 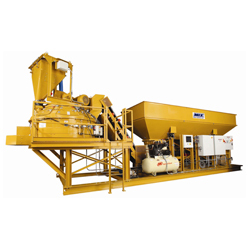 Plus, its set-up time from delivery to production of concrete is as little as three days. 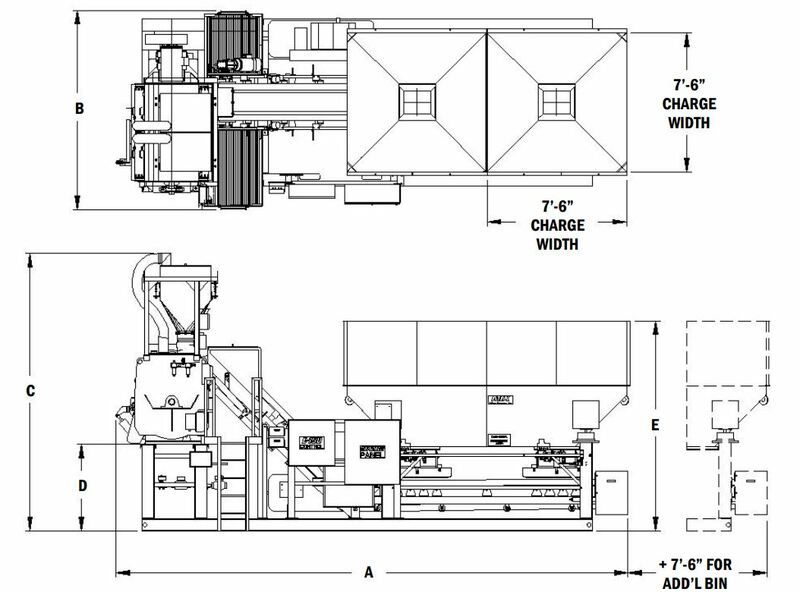 Flexible and affordable, the Skid Mount Batch Plant will keep your productivity on the move. Need extra parts or accessories? Click on the links below to learn more about our products.